It looks like NVIDIA is planning to offer mainstream and entry-level graphics cards in both GeForce RTX and GeForce GTX options. 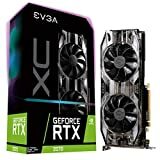 The information comes straight from Videocardz who report that a new mainstream lineup of GPUs is being created that would be labeled under the GeForce GTX 11 series and co-exist with the GeForce RTX 20 series cards. We have been hearing multiple reports for a while that NVIDIA is soon going to introduce their new GeForce RTX 2060 graphics card. 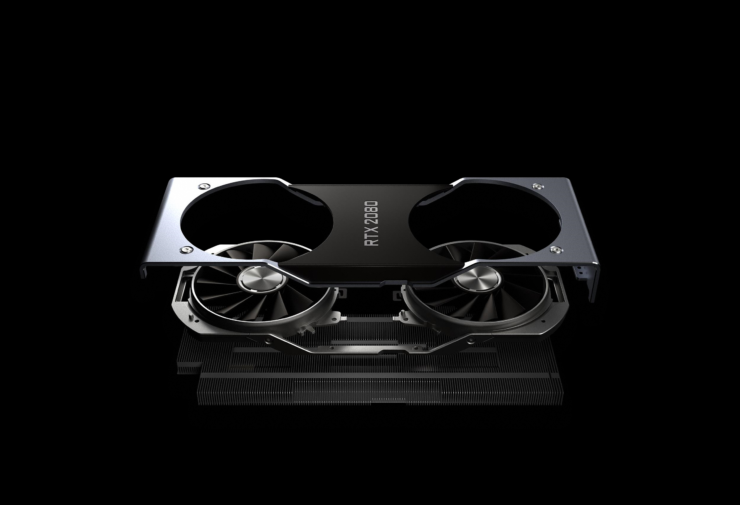 Featuring the same TU106 GPU core that is featured on the RTX 2070, the RTX 2060 will feature a slightly cut down core configuration along with 6GB GDDR6 VRAM that will run across a 192-bit bus interface. We are expecting 1920 CUDA cores for the card and an entry-level Ray Tracing performance while being near GTX 1070 Ti in terms of overall performance. Now it is being reported that while the GeForce RTX 2060 launches next month, it would be the entry level Turing RTX options. 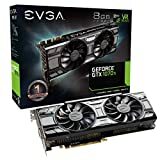 NVIDIA is allegedly planning to extend their Turing GPUs to the mainstream category but they would be branded under a different family which will continue to use the GeForce GTX label. This would be known as the GeForce 11 series and a continuation from the GeForce 10 series Pascal cards. 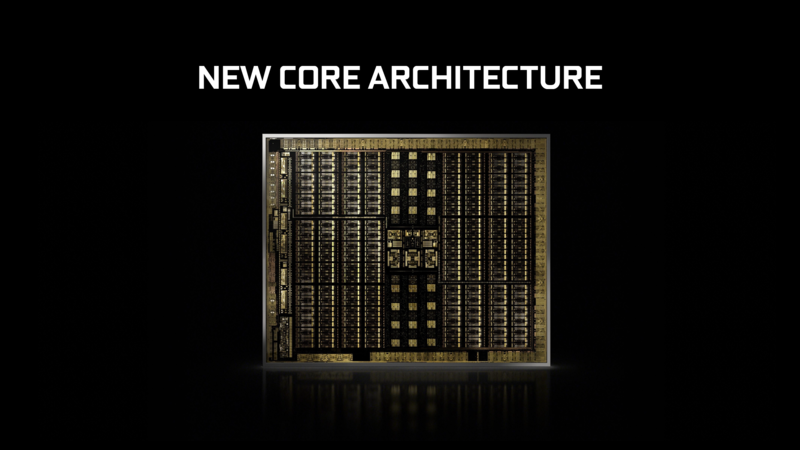 While these cards would be based on the Turing architecture, the Ray Tracing cores will be non-existent as the performance wouldn’t be of a suitable caliber to offer such a graphics performance impacting feature such as ray tracing itself. Also, we have seen that Ray Tracing GPUs are generally more expensive to manufacture on the 12nm process node as it makes the die bigger than their predecessors which is something NVIDIA would want to avoid with the sub $250 US graphics cards. The first card to be featured in such a lineup would be GeForce GTX 1160. This card is said to be based on the Turing TU116 GPU while the GeForce RTX 2060 would be based on the Turing TU106 GPU. If the Turing GPU codenames are true for the 11 series cards, then a TU11* series GPUs may just be exclusive to the GeForce 11 series. The more interesting thing is that Expreview mentions the GeForce GTX 1160 as the GeForce GTX 1660 Ti. 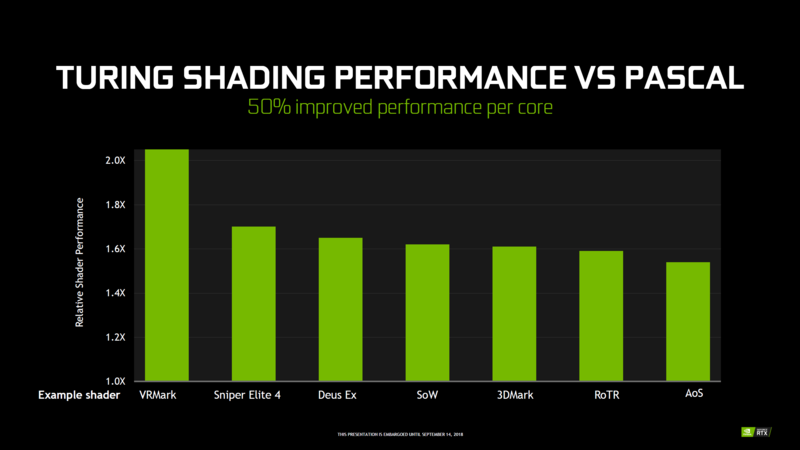 It will be interesting to see what name NVIDIA chooses for the new cards but the early marketing material posted by the Chinese folks show that the only Turing Shaders would be available on the new cards without the mention of Ray Tracing.